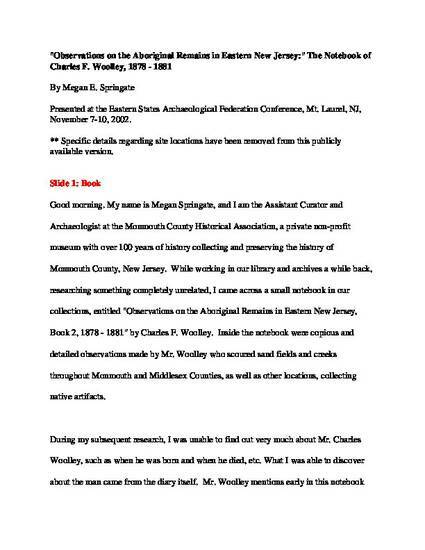 Charles F. Woolley was a school teacher and avocational archaeologist in New Jersey in the late nineteenth century. One of his notebooks, which survives in a local history repository, includes details of his collection, which was largely prehistoric. Information from the notebook was used to identify site locations, and to track down several artifacts that Woolley had donated.  I have removed specific site location information from this publicly available version of the conference paper.